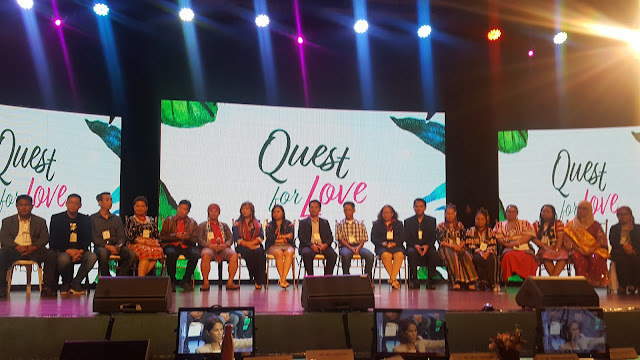 Ms. Gina Lopez continues to connect social investors with LGUs and NGOs to better communities. 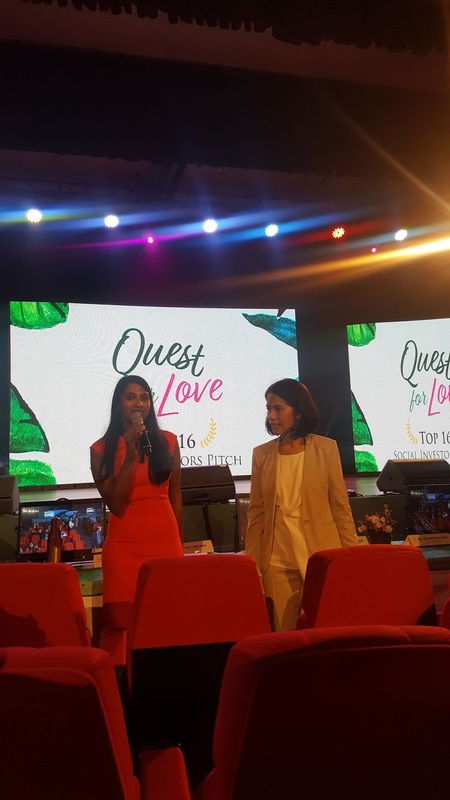 We've attended Quest For Love press conference at the Dolphy Theater last week and met some of the social investors from different regions. 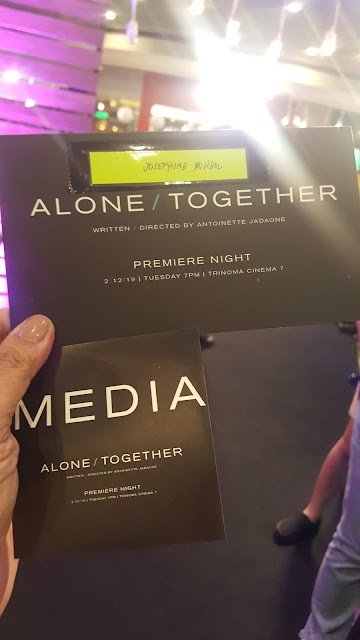 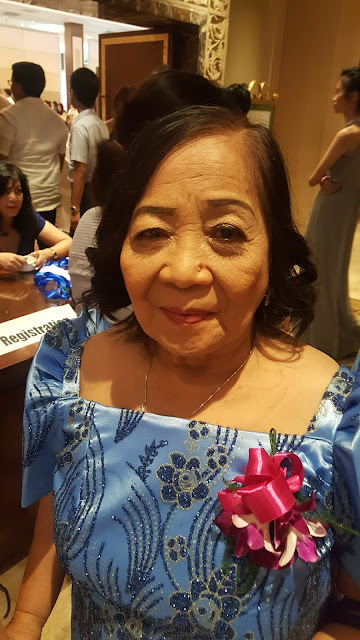 Mentors headed by Prof. Ed Montano of Ateneo de Manila University were paired in a "speed dating" with selected Top 8 social investors in their "Quest For Love" which will be featured as a reality show type in Ms. Gina Lopez' tv show GDiaries on ABS-CBN. 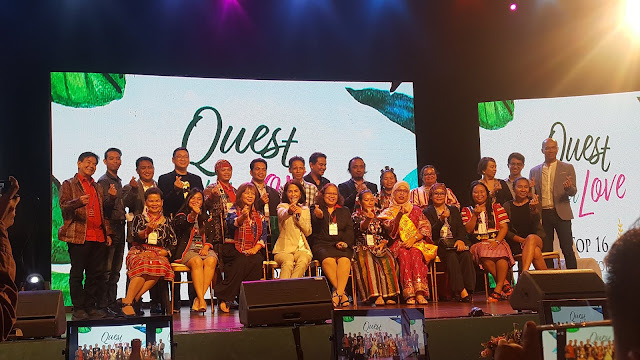 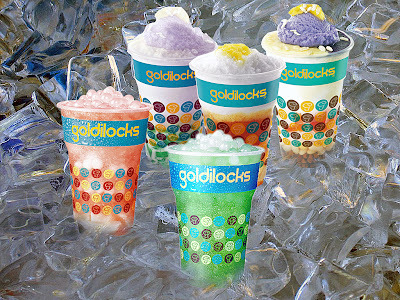 We do not have a list but among the Top8 include social investors from Mindanao in tribal communities of Blaan from Davao and TBoli from Lake Sebu, South Cotabato who'll put up a wellness village and coffee farmer community in Bukidnon will attempt training the community to follow best practices from previously featured social entrepreneurs.